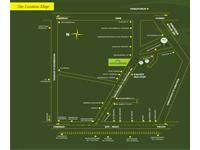 Rithika Enclave is a residential project by Rithika Realtors. 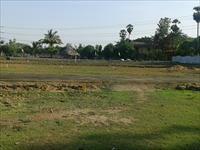 It is equipped with basic facilities. 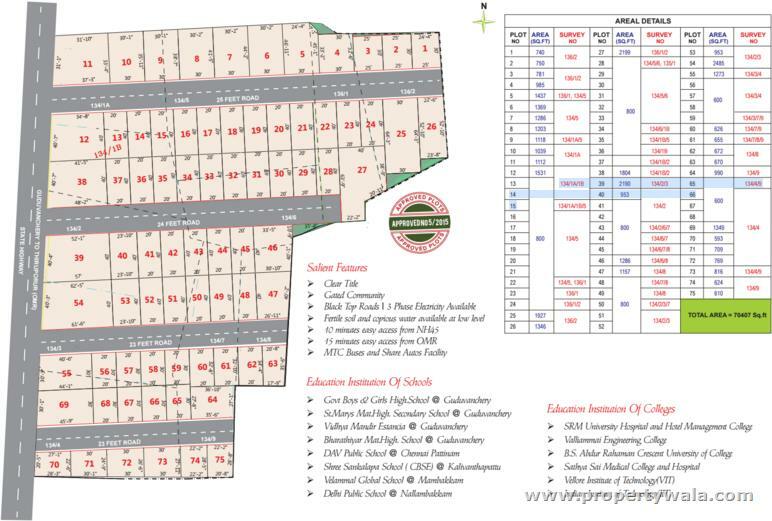 The project offers various odd dimensional plots. 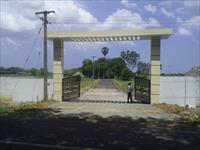 The project is located in Guduvancheri, Chennai. Fertile soil and copious water available at low level. 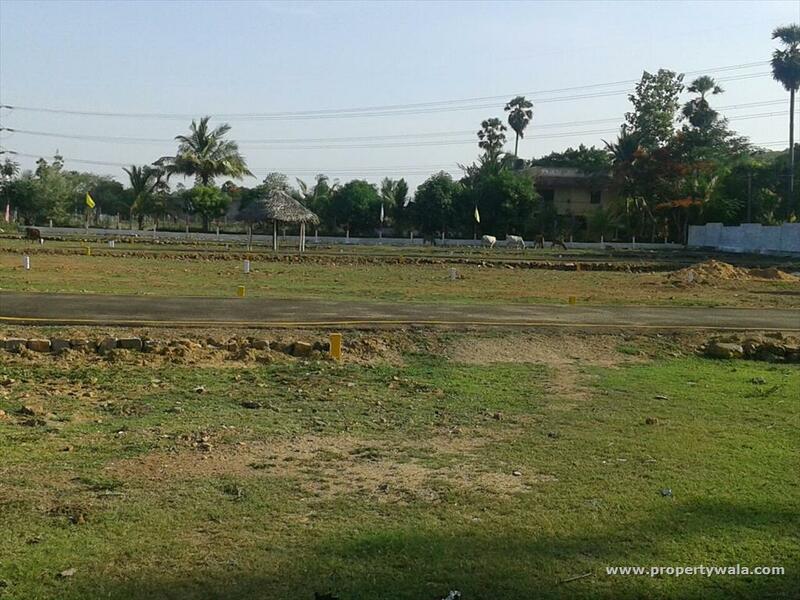 10 minutes easy access from NH 45. 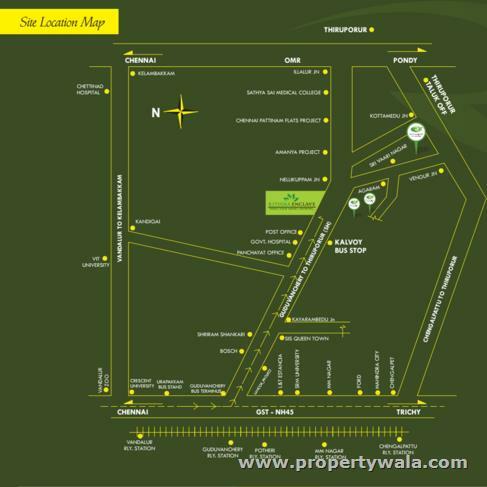 15 minutes easy access from OMR. MTC Buses and Share Autos available. 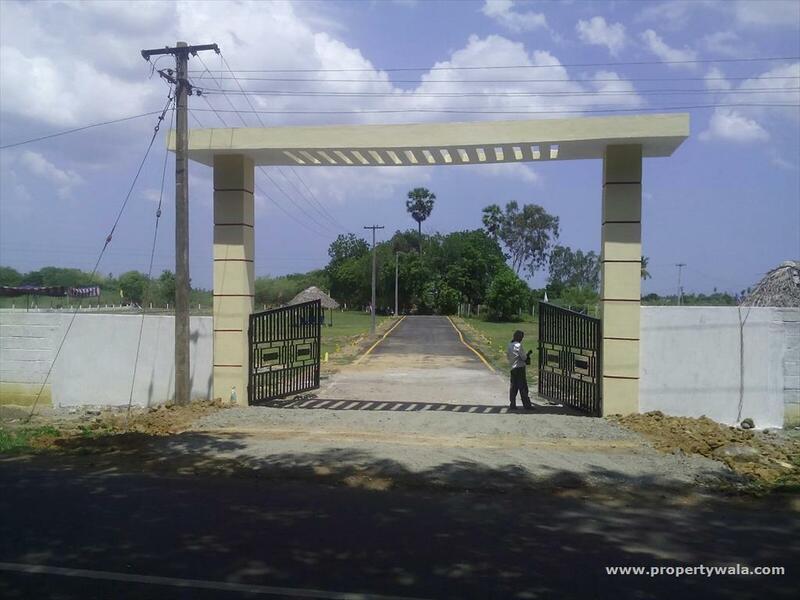 Rithika Realtors venture is in Real Estate, with us searching for Real estate Properties is without any Hassle and Difficulty. Providing a Service of Excellence in the Real Estate Sector for More than a Decade, We have the Experience to provide you quality and guaranteed service. We Also provide the best price and quotes in the business. 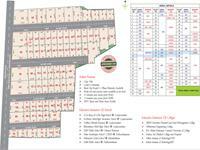 Have a good knowledge of Rithika Enclave? Share it and become a Project expert.